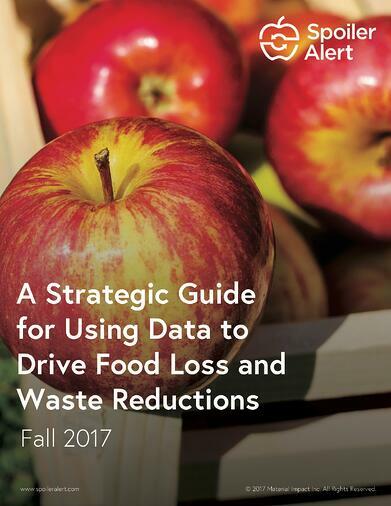 Effective food waste reduction programs are built upon comprehensive data. Data provides insight into why food losses occur in operations; which areas provide the biggest opportunity for improvement; and how to continously make progress towards goals. This guide is intended for food manufacturers, wholesale distributors, and grocery retailers interested in using data to better manage unsold inventory and reduce the volume of food sent to landfill.